JOSHUA MANCULICH, from Windber, PA, graduated as valedictorian in 2005 and went on to pursue dance and psychology studies at Point Park University. While there, Josh was a recipient of the Conservatory’s Outstanding Graduate Award for his artistic involvement in the Pittsburgh community. He had the opportunity to perform works by Douglas Bentz, Jennifer Keller, Kiesha Lalama-White, Peter LeBreton Merz, Whitney Moncrief, Caroline Skjorshammer, and Paul Sutherland. Joshua’s performance credits include The Pillow Project, an innovative Pittsburgh-based company under the direction of Pearl Ann Porter and JMT-JLS Productions, under the direction of The A.W.A.R.D. Show! winners Jessica Miller Tomlinson (2009) and Jacqueline Stewart (2010). While in Chicago, he has danced three seasons with Thodos Dance Chicago, participated in Autumn Eckman’s Dance Chance, and in the summer of 2012, was fortunate to be a founding performance member of Pursuit Productions, an up-and-coming dance theater force, under the direction of Ahmad Simmons and Kacie Smith. 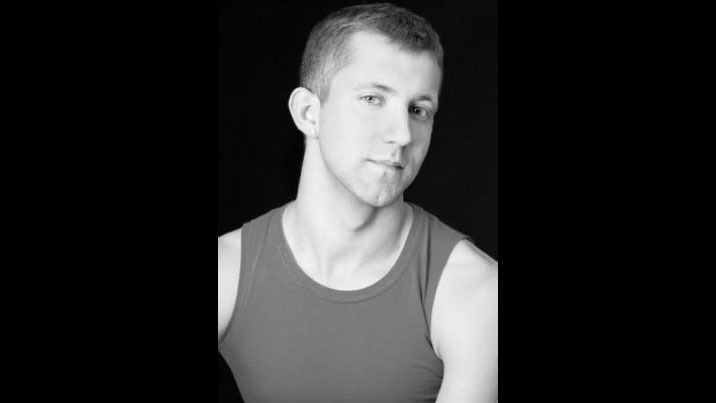 Josh’s choreography and class structure are known throughout the Chicagoland area for their emotional resonance. Josh could not be happier that he spends the majority of his time moving!